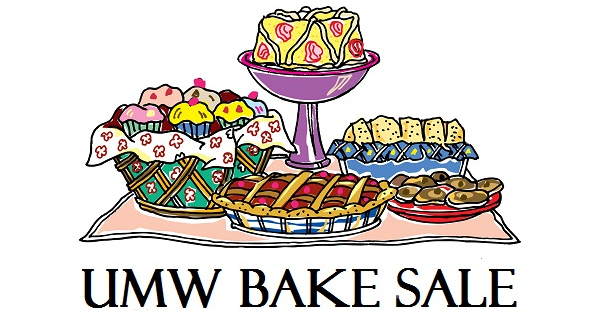 The UMW Bake Sale will be on Sunday, August 12, 2018. Be sure to stop by the kitchen for a yummy treat. All proceeds go to our missions. We thank you in advance for your support!